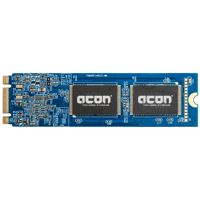 acon Industrial M.2 2280 SSD delivers all the advantages of flash disk technology with PCIe Gen3 x4 interface and is fully compliant with the standard Next Generation Form Factor (NGFF) called M.2 Card Format, which is generated by Intel. 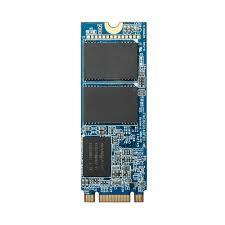 Apacer PM110-M280 is the next generation modularized Solid State Drive (SSD) with the shape of M.2 2280 form factor. It follows NVMe 1.2 standard and provides full compliance with the latest PCIe Gen3 x4 interface specifications. Aside from PCIe compliance, PM110-M280 delivers outstanding performance up to 2780 MB/s in sequential read and 1405 MB/s in sequential write.